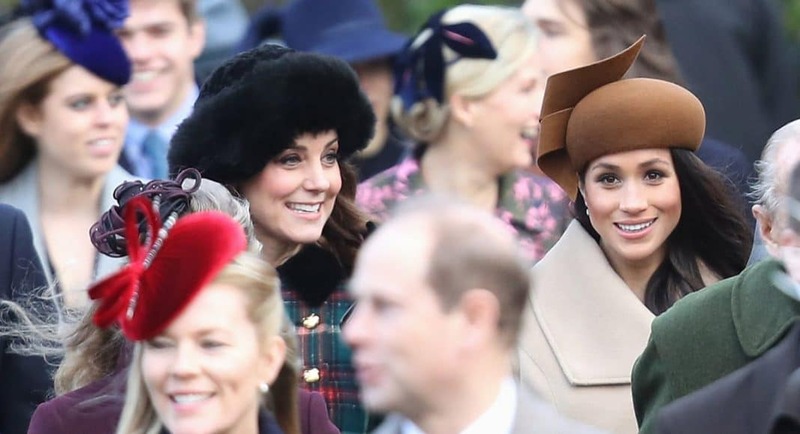 Home Celebrity Are Meghan Markle and Kate Middleton BFFs? Rob Answers Your Juicy Questions! In this week’s episode, Naughty Gossip answers these questions and more when he breaks down all of this week’s headlines. Plus, he answers some of your questions! Check out this episode on royalweddingpodcast.com!